A fitting statement for this beautiful resort style community located on the northern stretch of the Outer Banks in Corolla, NC. Whether you are a permanent resident, long distance homeowner, or you are renting one of the gorgeous beach homes for your vacation, you will enjoy impeccably maintained grounds and premier community amenities. Our Olympic sized swimming pool complex, tennis courts, half court basketball, playground, and cabana house (described in the Amenities section) are well maintained and waiting for you! Being located adjacent to TimBuck II and Monteray Plaza shopping plazas (see Area Information) allows you to park your car and walk to all the shopping, dining, and entertainment you can imagine. 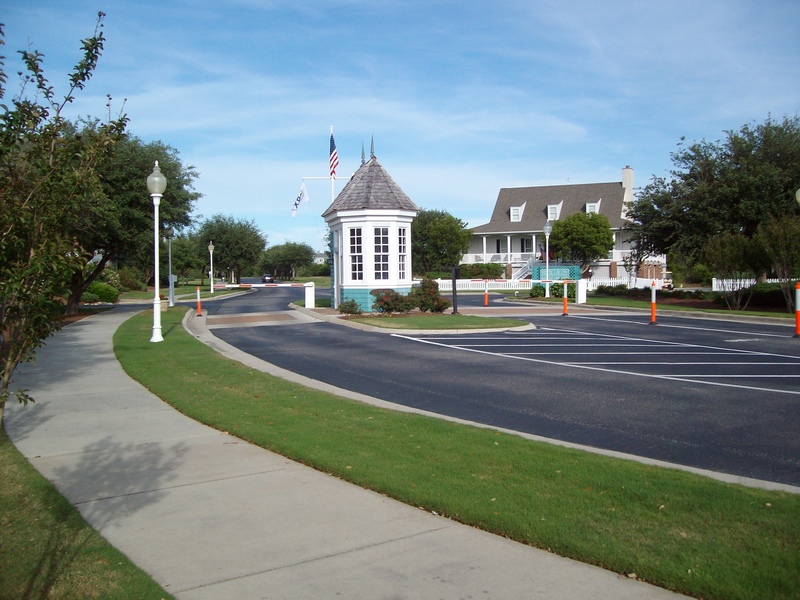 Buck Island is one of only a handful of communities on the Outer Banks offering gate access, paved streets, and lighted sidewalks that lead to a beach boardwalk available only to residents and their guests. 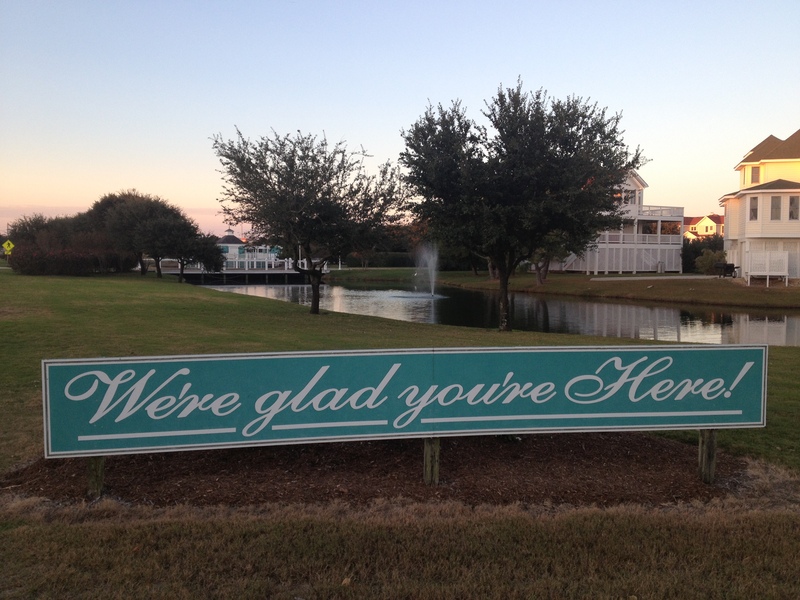 Whether you are staying for a week or a lifetime you will be glad you are here. Many of the Buck Island homeowners make their properties available for rent. Click above for a map of the community and links to rental homes. ©BUCK ISLAND, ALL RIGHTS RESERVED.